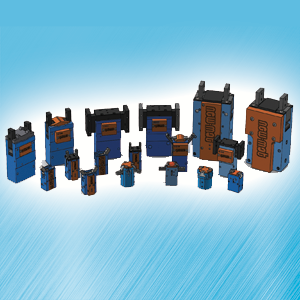 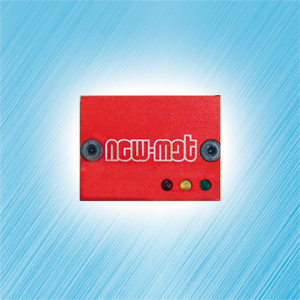 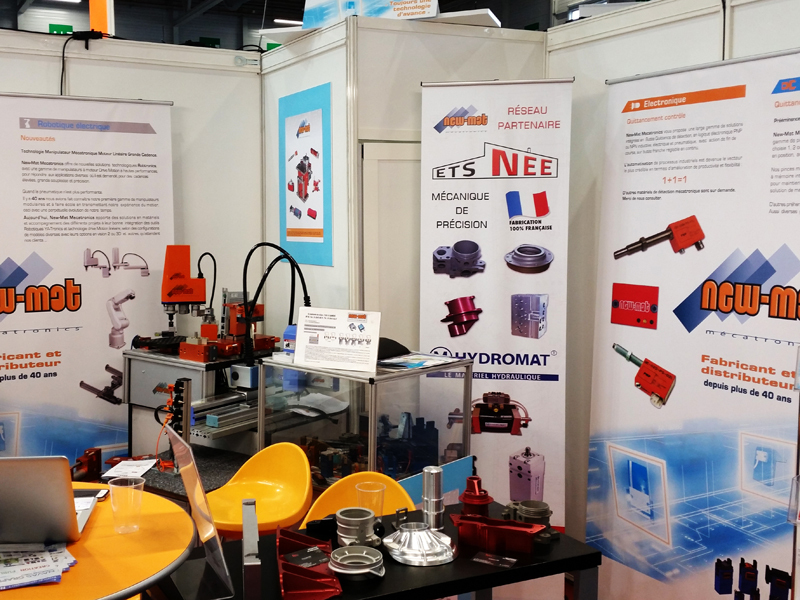 Owned by multiple international patents and / or licenses, New-Mat Mecatronics produces close to 50% of sales of small and medium power grippers with its own products, particularly on the French market. 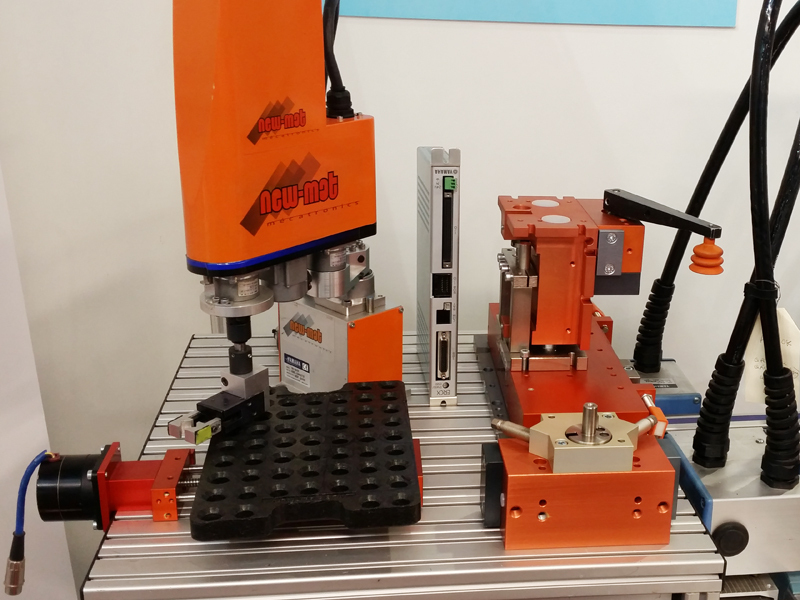 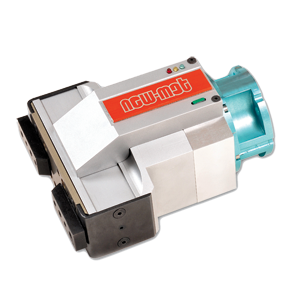 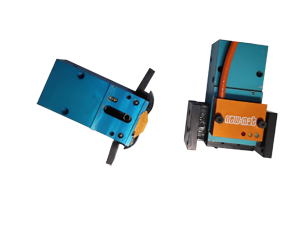 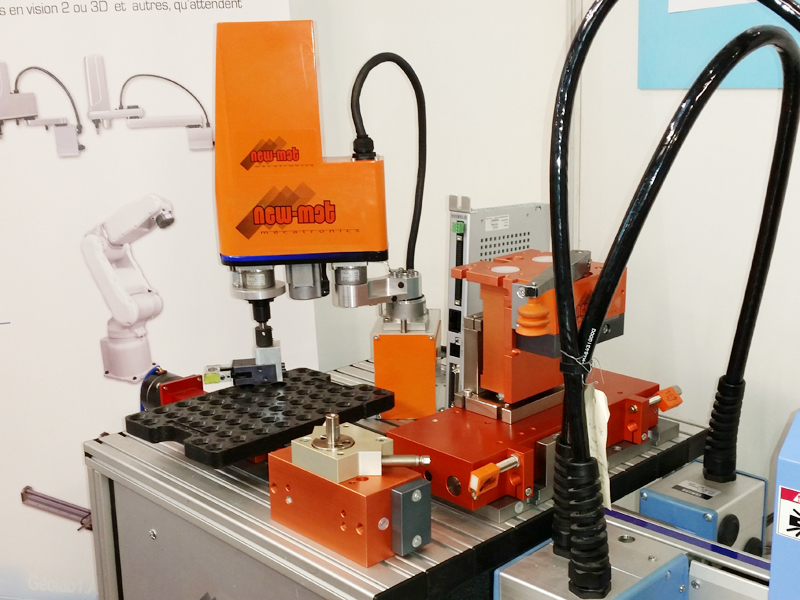 Pneumatic and electric gripper grippers with AUTOTACT sensing cassette system, with memory learned for position with safety validation of the tightened workpiece. 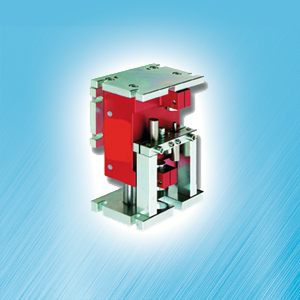 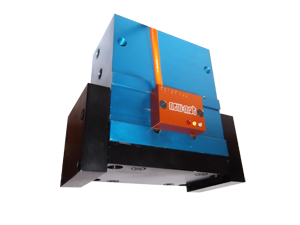 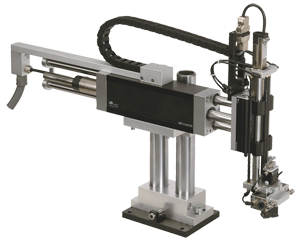 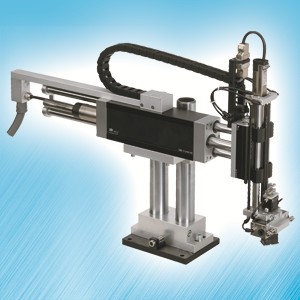 Range of linear and rotary axes in pneumatic or electrical single, combined pneumatic manipulators in gantries XY, XZ, ZR, XYZ and R or rotary ZR, ZRX. 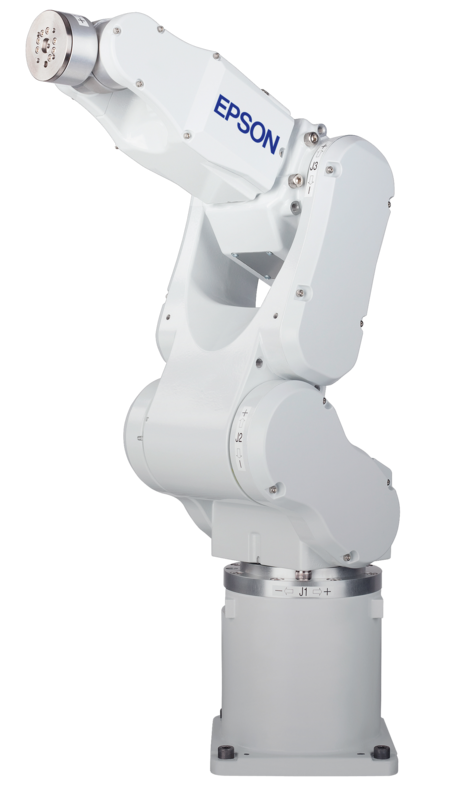 Robtronics – YA Tronics: Electrical robot version 2.3Axis / scara 4 axis / 5 and 6 axis polyarticulate with optional control controllers. 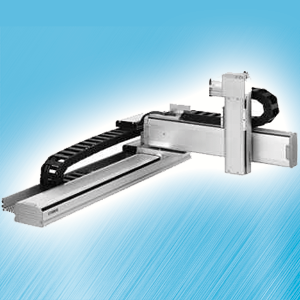 Belt conveyors and modular with free plates. 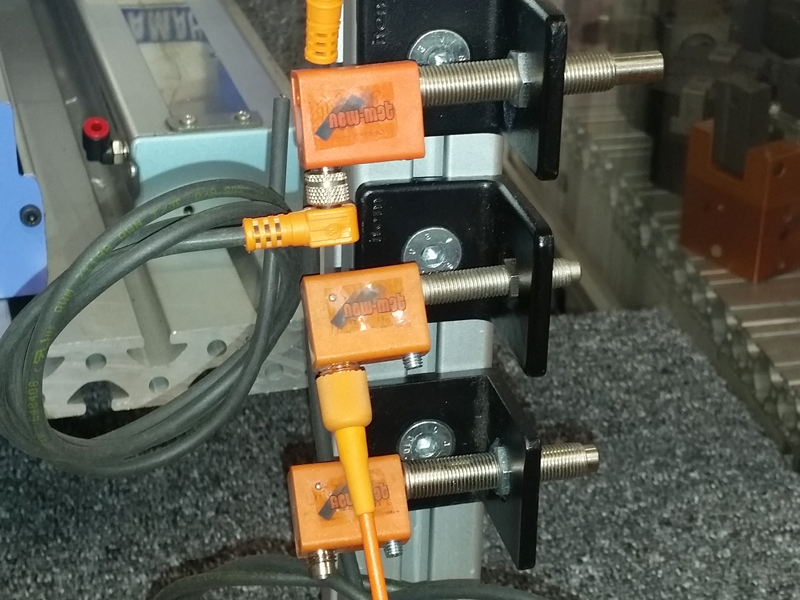 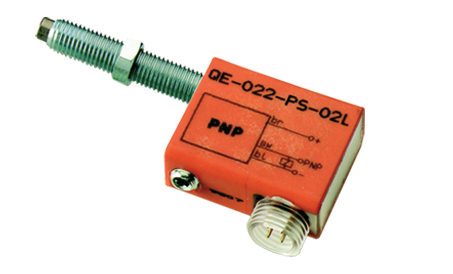 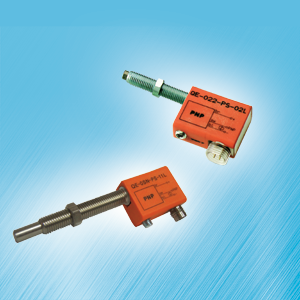 Range of detections with stop (position action, end stroke), Pneumatic logic system, Electrical and Electronics, etc.